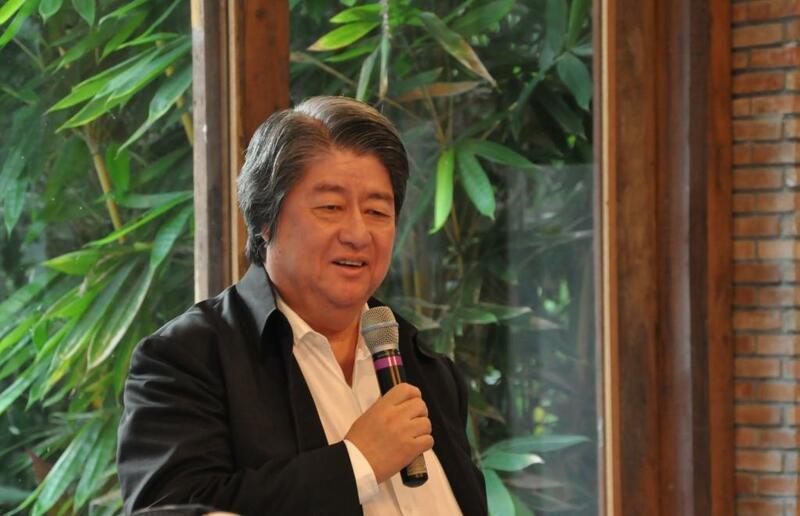 Following the series of estate planning seminars being conducted by the various regional offices of Insular Life, a more intimate gathering for a select group of high net worth individuals was held recently at the residence of Insular Life’s CEO Nina D. Aguas. 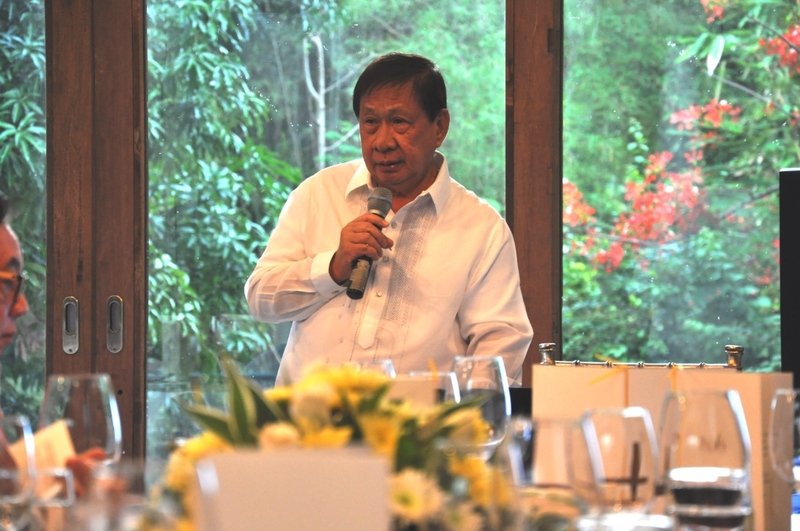 The event, entitled Discover and Dine, featured an overview of estate planning, conducted by Managing Partner of Salvador, Llanillo and Bernardo Law Office, Atty. Serafin U. Salvador, Sr. The “Discover” part was an over view of the tax aspects of estate planning and latest developments in the tax code. Atty. Salvador emphasized that no one should undertake to plan his estate or assist another to do so without a firm basic understanding of the estate and gift tax laws. He talked about the estate tax formula, valuation of assets, allowable deductions, estate tax rates, as well as the various estate planning tools to better preserve one’s estate. He said that life insurance is one of the best tools for estate planning, as it can prevent the premature sale of assets to pay for the estate tax and meet other death-related expenses. 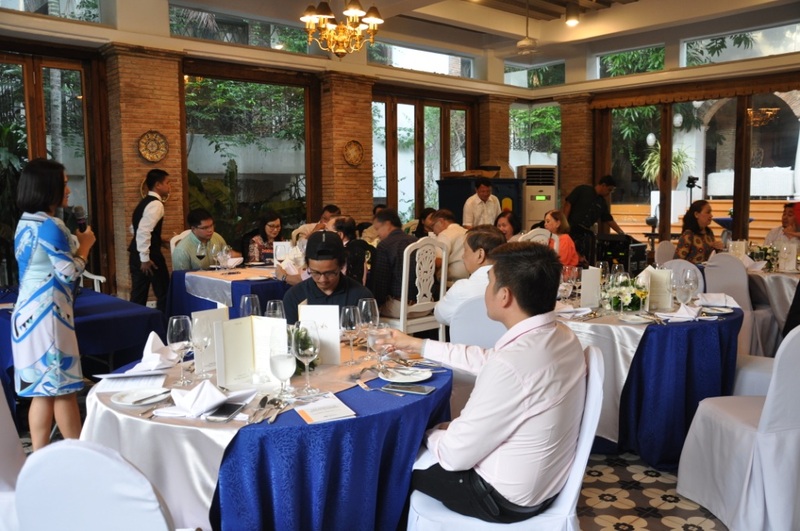 The brief discussion was followed by the “Dine” part where all the guests enjoyed a delectable dinner prepared by Chef Hans of the Palms Country Club. Soulful, pop and classical songs were rendered by tenor Franklee Lorenzo, completing the relaxed ambience of the evening. Senior Executive Vice President and Head of Sales & Marketing Group, Mr. Jesus Alfonso G. Hofilena closed the event with a reminder that the government is everyone’s compulsory heir (as no one can escape paying estate tax). Life insurance is an excellent tool whereby the proceeds of the insurance can pay for the estate tax. To learn more about the schedule of Insular Life estate planning seminars, call 582-1818 local 5124.